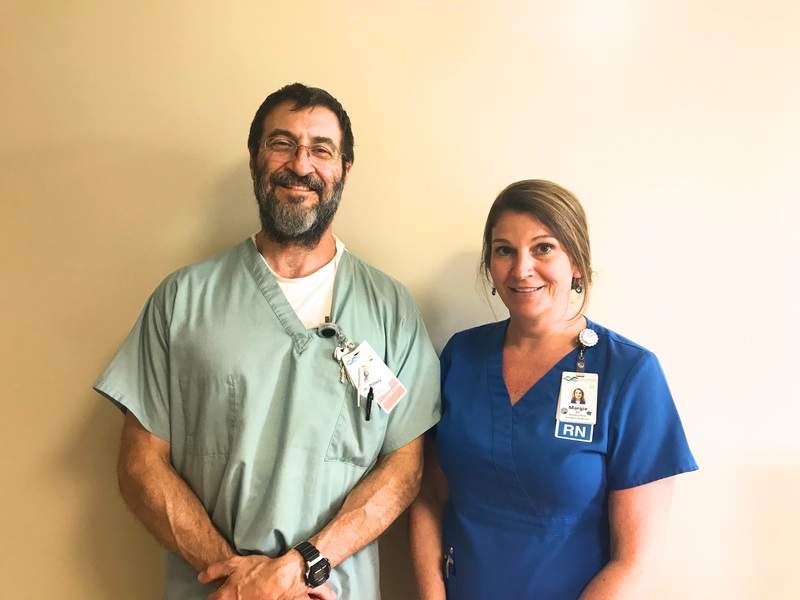 Pocahontas Memorial Hospital’s new Wound Care Clinic now provides a wide variety of services for wounds and ulcers, by Certified Wound Care specialists. Traditionally, Chronic Wound Care services were developed for wounds that have not healed spontaneously with conventional methods of treatment after a three week period. Chronic Wound Care is available from our Certified Wound Care Specialist who also provides a wide range of comprehensive acute wound and skin management services. What types of wounds can be treated? Treatment and care is available for a variety of acute and chronic wounds and skin conditions including: pressure, venous, arterial, and diabetic ulcers; minor burns, acute wounds; suture management; skin and subcutaneous lesion removal; lymphedema and venous stasis disease; cellulitis; skin gangrene/necrosis; osteomyelitis; surgical wound infections and dehiscence; negative pressure or “wound vac” management; soft tissue biopsy and debridement – as well as stoma care and treatment of peristomal or perineal inflammatory conditions. Wound Care is provided by our Certified Specialist Jeffry Pilney MD, and a dedicated nurse, Margie Stevens, RN. Wound Care is available on Wednesdays by appointment. Contact us with questions or to make an appointment at 304-799-7400. Click here for a story by Allegheny Mountain Radio on the new Wound Care Clinic.